Ellen Higley, a social worker with the Eau Claire Area School District, wants to use the attention she’s received through a recent statewide award to promote her profession. Higley – who serves Lakeshore, Longfellow, Meadowview, and Northwoods elementary schools in Eau Claire – was named School Social Worker of the Year for 2018 by the Wisconsin School Social Work Association. She received the award in October at a regional gathering in St. Louis. A longtime Chippewa Valley resident, Higley is well known throughout the community for her tireless advocacy for the students and families she works with. She has been a school social worker serving Eau Claire for the past 20 years. Prior to that, Higley worked in social services positions for shelters, treatment centers, and at counseling agencies. 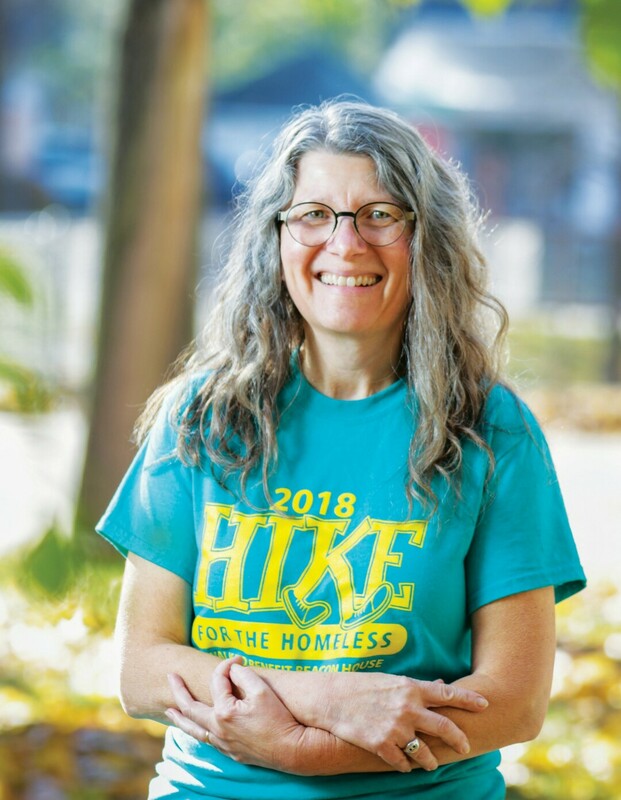 She holds a bachelor of arts degree in psychology and comparative studies in religion from UW-Eau Claire, a master of science in social work from UW-Madison, and a master of educational leadership and policy analysis from UW-Madison. Serve as the local educational agency representative at individualized education program (IEP) meetings. Higley said in any given day she may find herself helping a family obtain winter clothing they otherwise could not afford for their children, visiting a home to assist a disabled parent with paperwork to ensure their child is not excluded due to immunization law, talking with a landlord on behalf of a family facing homelessness, collaborating with mental health professionals and/or Child Protective Services workers to support students receiving or needing services, and advocating at an IEP meeting for a student with a disability.